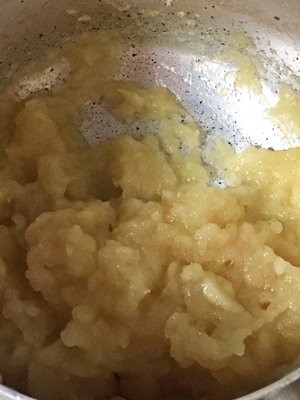 I made apple sauce that isn’t generaly in Japan yet. Fortunately I could bought American apples which called Royal Gala. 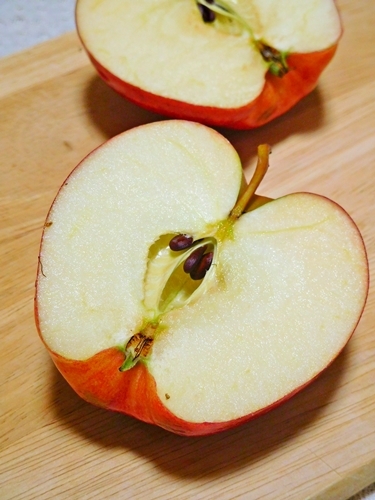 Japanese apples are different from Western apples. It is large and sweet and eats as it is. 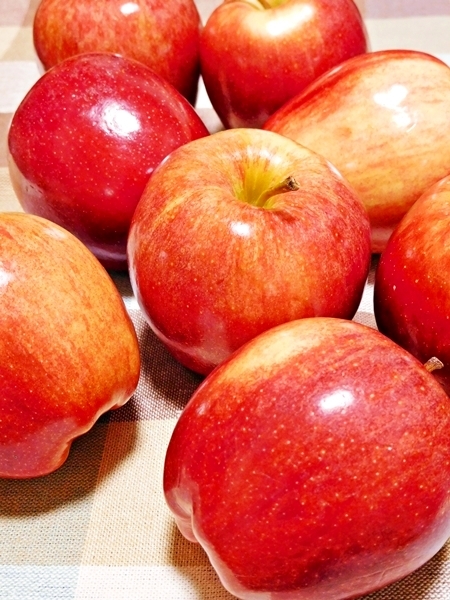 If we want make a jam or sweets that use a hard and sour apples which name is Kougyoku (紅玉) apples. 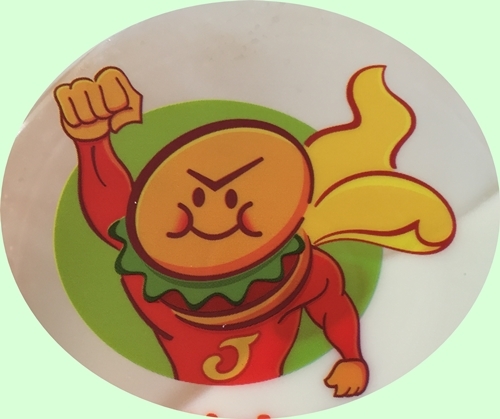 but, the apples isn’t mainsteam , so it may not be get sometimes. I’m lucky to get to Royal gala !! 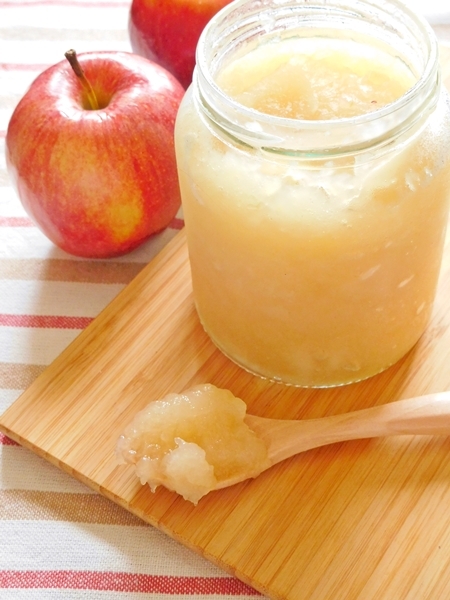 I like prefer apple sauce than apple jam, because it not so sweet and it can be used for every dish and sweets. 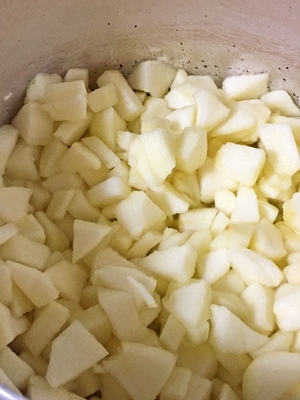 peeled, cored and chopped your apples. Combine all the ingredients in the saucepan, let it stand about 10-15 min. 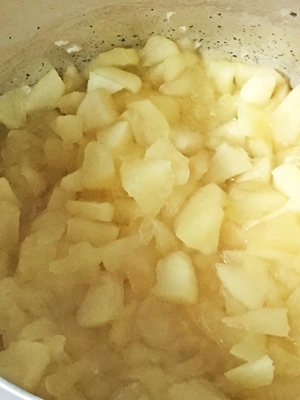 Bring to a boil on medium high heat, then low heat cover with the lid, simmer for 40-60 min until the apples are completely tender and cooked through, then mash the apples by spoon.